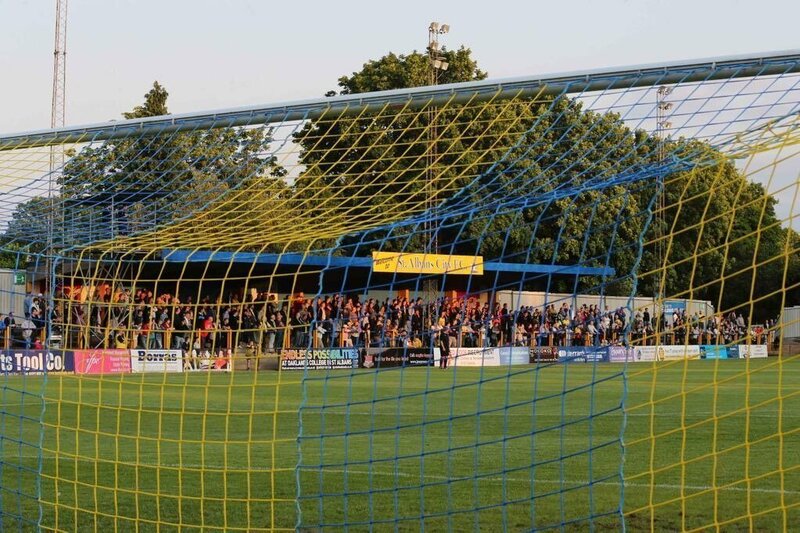 Goals from Daniel Newton and George Devine booked St Albans City U18s EJA side’s place in the Letchworth showpiece on Sunday 12th March. A tense first half saw City pegged back early on, however a Newton cross set Devine up to bury an acrobatic volley from the edge of the penalty area to level things up halfway through the first half. The half progressed with chances at either end, however it was Cheshunt that took one of their’s going 2-1 up with a cool finish. On the stroke of half time, a Devine cross saw Newton nip in at the front post to bury his header into the bottom corner to go in level at the break. City came out for the second half in dominant fashion, with free-flowing football played that belies their tender years. A Newton cross that took a slight deflection saw City take the lead for the first time, and they continued to be dominate through the half, with captain Jake Anthony seeing a goal disallowed, and Joe Lilly also going close. A tense last 10 minutes saw chances at either end, however City managed to see the game through and book their date at the County Ground in a few weeks time. They will take on Ware FC, and all support is welcome at The County Ground, Letchworth, SG6 2EN, with a 10.30am kick off.